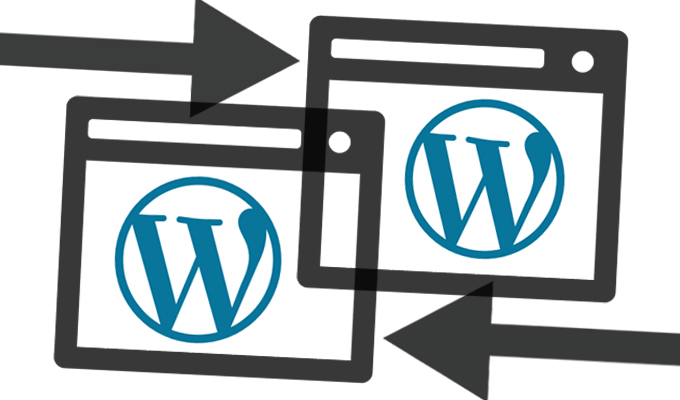 A new WordPress update, pushed this week, resolves eight security issues, including a handful of XSS and CSRF bugs. 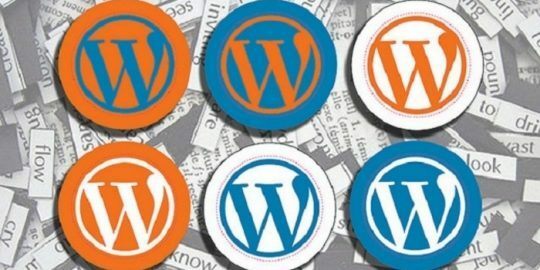 WordPress developers are encouraging users of the content management system to apply a new update, pushed this week, to resolve eight security issues, including a handful of cross-site scripting (XSS) and cross-site request forgery (CSRF) bugs. Aaron D. Campbell, a WordPress core contributor announced the release, 4.7.1, Wednesday afternoon. The update also fixes what WordPress calls “weak cryptographic security” in the way it handles multisite activation keys, in addition to 62 smaller bugs that have popped up over the last month or so since the release of version 4.7. 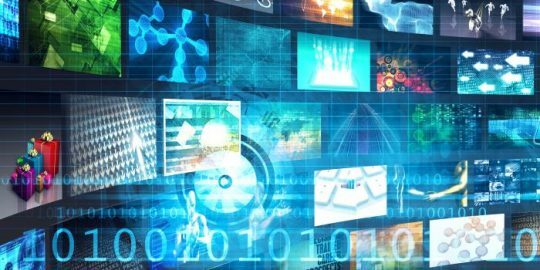 Developers with PHPMailer updated the library to version 5.2.21 two weeks ago to mitigate a remote code execution vulnerability discovered by Dawid Golunski of Legal Hackers. Golunski warned that an attacker could exploited the vulnerability by targeting website components that use the library, like contact/registration forms, email password reset forms, and so on.